Strokes seem to come out of the blue. But most of them happen due to decades-long damage to blood vessels and growth of artery-clogging plaque. That raises the question: Is there an early warning test for stroke? Yes and no. 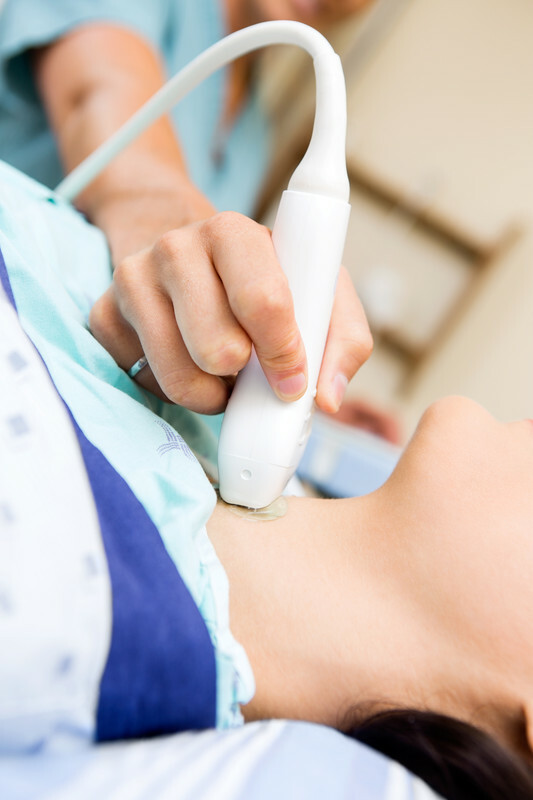 A test called the carotid ultrasound can detect the buildup of cholesterol-filled plaque in the carotid arteries in the neck. These arteries deliver blood to the brain. The test, which uses sound waves, is quick, safe, and without any immediate potential for harm. It makes perfect sense for someone experiencing lightheadedness, memory loss, or the warning signs of a stroke or mini-stroke. Having a carotid ultrasound test also makes sense for anyone in whom a doctor hears an abnormal sound called a bruit (BREW-ee) as he or she listens to the carotid arteries through a stethoscope. The scan is also a reasonable idea when a person has known risk factors for stroke, such as a previous "mini-stroke," high blood pressure, high cholesterol, or diabetes. But a carotid ultrasound isn't a good idea for otherwise healthy people at average risk for stroke. The U.S. Preventive Services Task Force discourages routine ultrasounds of the carotid arteries. Only about 1% of the general population has significant narrowing of these arteries. And less than 10% of first-time strokes are associated with such narrowings. In addition, roughly eight in every 100 ultrasounds produce a false positive — a result that indicates the presence of significant narrowing that isn't really there. False positives lead to unnecessary tests and possibly unnecessary treatment. If the test finds something, what's next? If it doesn't, are you in the clear? For most people, a better approach would be to pay attention to fighting things that cause or contribute to the formation and growth of cholesterol-filled plaque — high blood pressure, high cholesterol, obesity, diabetes, not enough exercise, smoking, and the like. Getting those risk factors under control will go a long way to preventing stroke. For more information on ways to prevent and treat strokes, buy Stroke, a Special Health Report from Harvard Medical School.